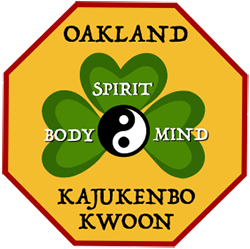 Oakland Kajukenbo Kwoon is a vibrant martial arts school offering classes in the eclectic kung fu style, Kajukenbo, to children and adults in Oakland, California. Kajukenbo training includes rigorous repetition of basic strikes and blocks, close-in fighting sets, grappling, traditional forms practice and sparring with partners. Students at Oakland Kajukenbo Kwoon progress through a belt system, from white to black, and emphasis throughout the training is on developing the core martial qualities of fighting spirit, self-discipline and respect. The philosophical foundation for Oakland Kajukenbo Kwoon is embedded in The Warrior’s Code, written and developed by Oakland Kajukenbo Kwoon Head Instructor, Sifu Kate Hobbs, emphasizing the value of love, respect, care, responsibility, honor and peace in the martial arts practice as well as in other aspects of daily life. Class Cancellation Thursday April 18! Become a member of our martial arts community and stay up to date on everything that's happening at our school, including classes and special events. 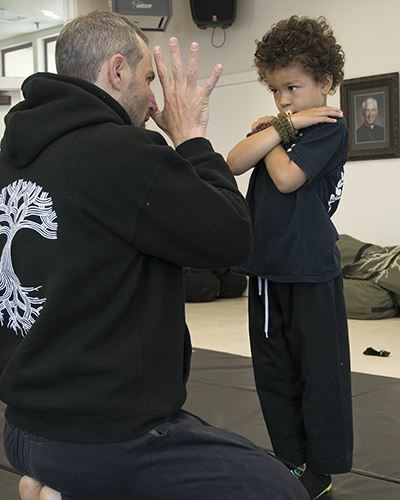 Oakland Kajukenbo Kwoon offers martial arts classes for students from ages 3 to adult. Read about them here. 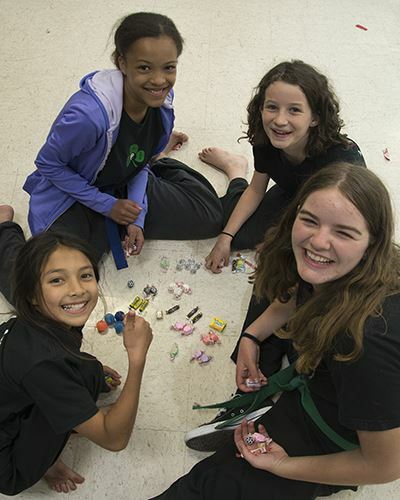 What's happening in the Oakland Kajukenbo Kwoon community? 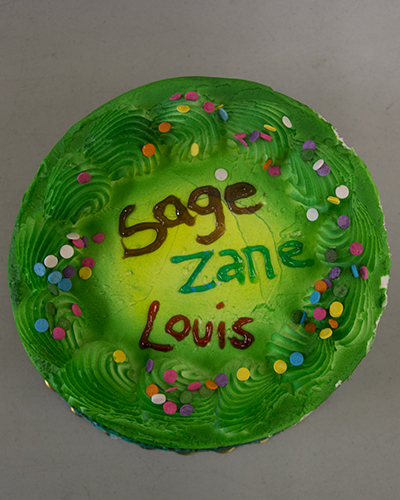 You'll find the latest here, including belt tests, special events and more.